Bento Food Container Set Just $8.99! Down From $29! You are here: Home / Instagram / Bento Food Container Set Just $8.99! Down From $29! For a limited time only! Hop over to Jane where you can get this Bento Food Container Set for just $8.99 down from $28.95! Shipping fee is $3.99 no matter how many you order! 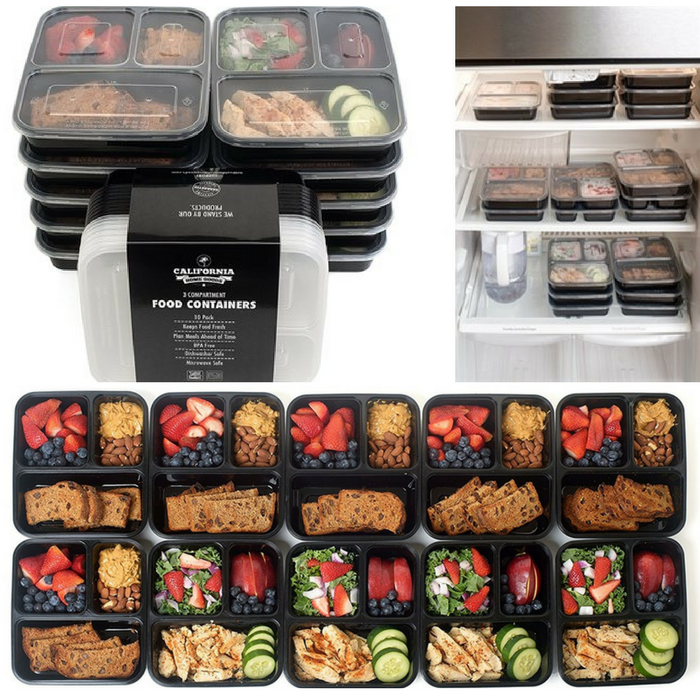 Prepare your meals in advance and rest assured that our compartments will keep your food fresh. Save money and time while you’re at home or on the go. These food compartments make it easy!